Welcome back to our annual Christmas Gift Guide! Last time we looked at our favourite Gifts for the Beauty Junkie. 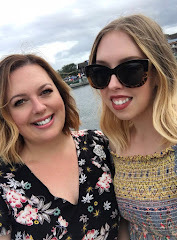 If you missed it you can catch that post here. 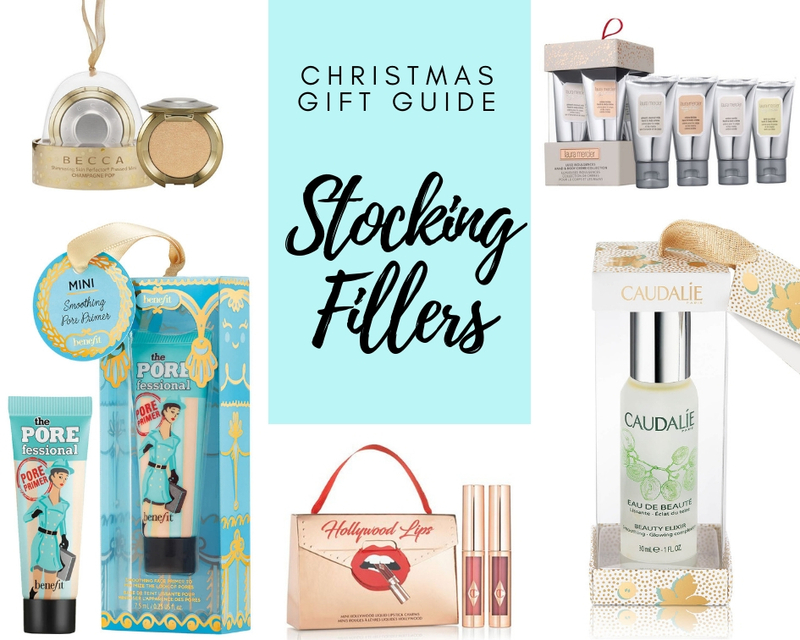 Today we are taking a look at some of our recommendations for Stocking Fillers for the beauty lover! 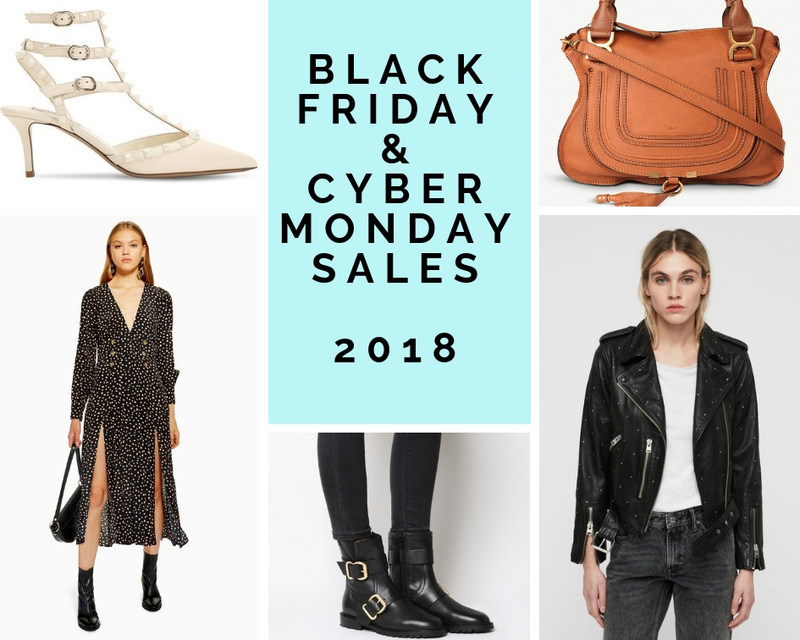 Welcome back to our Christmas Gift Guide series for 2018. 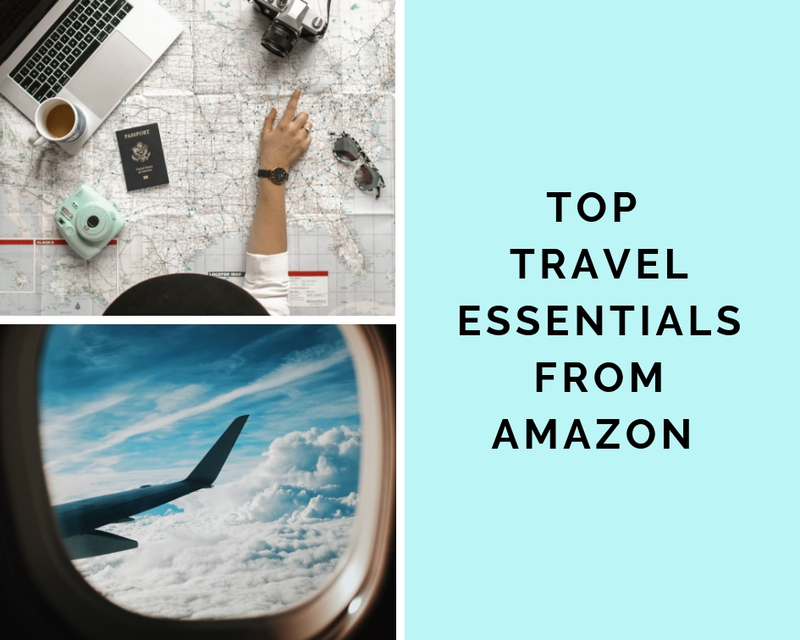 Today we are featuring some of our top luxury gifts. 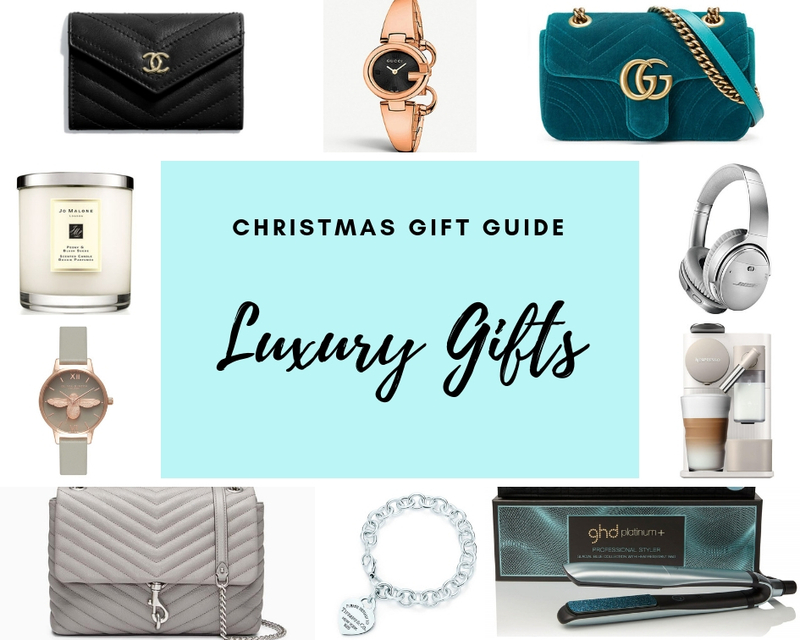 We hope that we give you some great ideas for luxury gifts for others or items to pop on your own Christmas list this year! 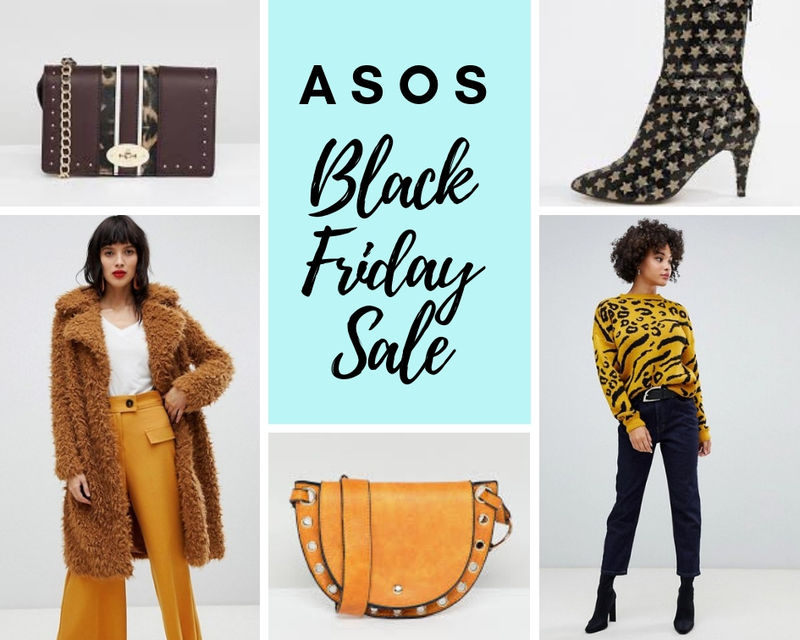 If you don't have a luxury budget remember that many of these items will have much more affordable dupes that you'll find on the high street! Our Christmas Gift Guides are back! 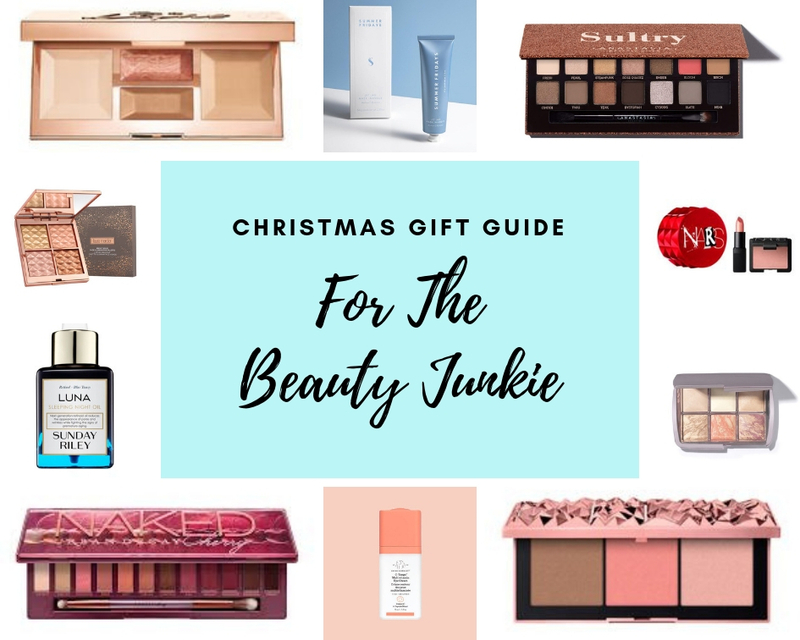 Welcome to our Christmas Gift Guide for the Beauty Junkie, the first of our 2018 gift guides. We love planing and creating our gift guide blog posts for you every year and we know how much you love them too!. We are kicking off this series with some of our very favourite beauty picks. Some of these items we have and love, some are brand new and on our own Christmas wish list! We hope that you enjoy this years selection.